We do our best to keep all items in inventory for shipment in 1-2 business days. Drop ship orders ship in 1-2 business days, customer will be notified if lead time will exceed 3 business days. Custom ordered shocks can take as long as 12 weeks to build. Shipping lead time in the 48 contiguous states is 1-5 business days. We gladly accept returns & exchanges to help you get the best value & performance. Product must be in new and unused condition – free from defects or wear. Products which have been installed or used are no longer new. Original packaging must be included and undamaged. Prior return authorization must be provided. To participate in our spring swapping policy the springs must have been purchased from us. Springs may be swapped an unlimited number of times. Springs must be returned in new condition and in original packaging. New means no scuffs, scratches, chips or defects which impact appearance or function – inside or outside of the spring. We recommend wrapping the springs in low tack painters tape during installation. 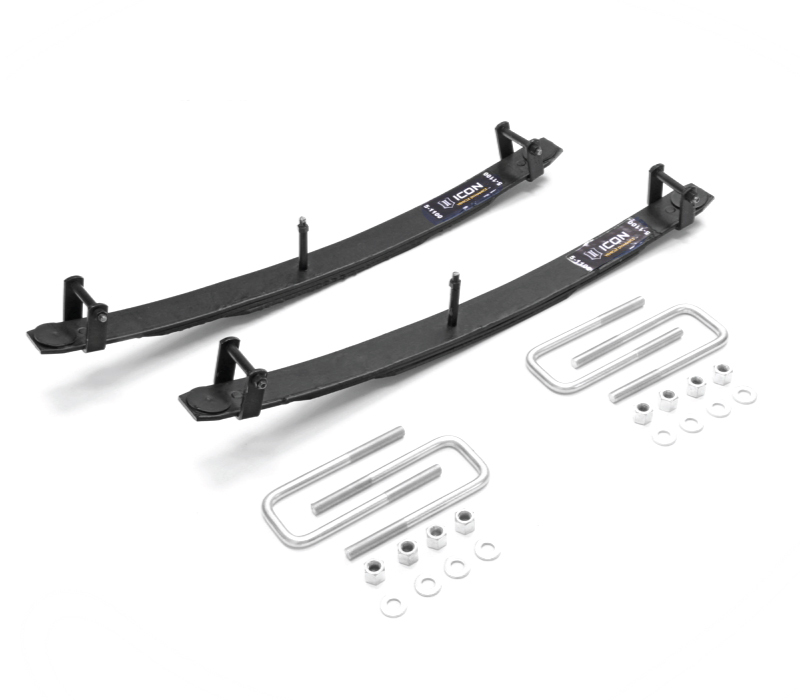 Replacement springs are sold at current MSRP. Springs are returned for refund at original price. Springs not meeting these requirements will not be accepted as a return or exchange. Valve disks must come out of shocks purchased from us. Individual valve disks and valve disk stacks do not qualify for this offer. Select products qualify for this offer, review the technical specs section of each product page to see if your product qualifies. Each shock purchased from us includes up to four swaps, within two years of purchase. Exchanging one disk or disk stack is considered a swap. Valve disks must be returned in new condition, clean and dry. New conditions means no rust, bends, burrs, dirt, stains or other defects which impact appearance or function. Valve disks may be sanded with 4000 grit sandpaper to remove rust or other contaminants. To avoid damage we recommend careful handling of disks during installation and shipping. The leading cause of disk damage is placing disks in the threaded portion of the piston rod, please be careful not to do this. Customer is responsible for paying shipping to return the old valve disks, and for delivery of the new valve disks. If advance shipment is requested, customer will be billed for new disks, and refunded for old disks upon their receipt & inspection. Disks not meeting these requirements may be assessed a cleaning fee or not accepted as a return. Fox 2.0 Performance Series Coilovers do not include a free revalve due to difficulty of disassembly. 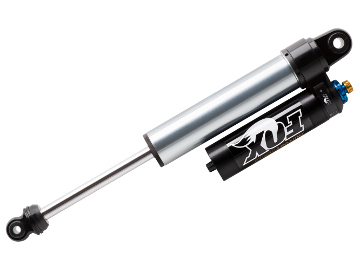 Fox Adventure Series shocks are not rebuildable and therefore do not include free revalving service. 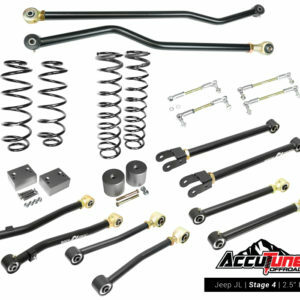 Custom tuned shocks are those built with custom valving & springs. Custom tuned shocks are subject to a 20% restocking fee. If shocks were shipped for free, original shipping costs will also be deducted from the return. Shocks must be new and uninstalled. Shocks that have been installed may not be returned. Customer is responsible for paying return shipping. Custom manufactured shocks are those built with non-standard components such as longer shafts, custom anodizing or welding. These shocks may not be returned, all purchases are final. Standard products are those which have not been customized in any way. These products are subject to a 10% restocking fee. Sales of all services are final, refunds are not available. AccuTune Off-Road is not responsible for scratches or damage caused during rebuild. Select products and orders over $150 qualify for free shipping. Free shipping is only to the lower contiguous 48 states. Shipping method is at our discretion. Free shipping only qualifies for new products. Returns & exchanges will not receive free shipping. Orders for spring swapping & valve disk swapping do not qualify for free shipping. Free shipping costs may be deducted from refund if items are returned. We are committed to providing the lowest prices and best value in the industry. If you find a lower price from a reputable vendor contact us before ordering. We may not match prices after purchase. Price matching is subject to our discretion. Significant effort is put into the quality of our articles and calculators but they are subject to errors. All materials are for reference only, customer is responsible for verifying their accuracy. AccuTune Off-Road is not responsible for the accuracy of articles or calculators. One size does not fit all, customers should assess whether information is relevant to them. 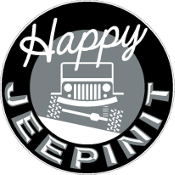 Information is for off-road only, we do not sell products or make recommendations for on-road use. Modifications made to your vehicle are at your own risk. Mistakes happen and we may not honor incorrect pricing. Sales for items found to have incorrect pricing may not be honored. Cart and checkout errors such as incorrect subtotal, tax and shipping calculations may be corrected before billing. In the event there is an error customers will be contacted quickly. We are not responsible for honoring pricing found to be incorrect. Credit card charges from AccuTune Off-Road will show up as “Cornerstone Motorsports” on your statement.